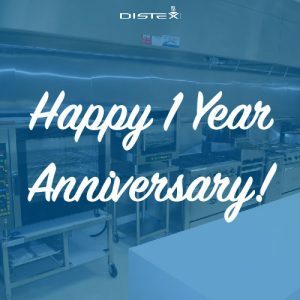 We just celebrated our one year anniversary at our new location. If you haven’t seen our new office yet, come by and check it out! New Air Refrigeration is proud to present their new 48″ Beverage Merchandiser. 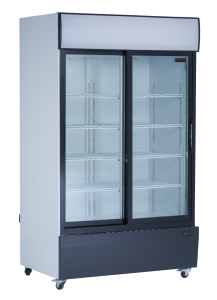 Featuring two sliding doors, eight adjustable shelves and brilliant LED lighting, this refrigerator is perfect for any business looking to display a wide variety of food and beverages. We will be at the RC Show! 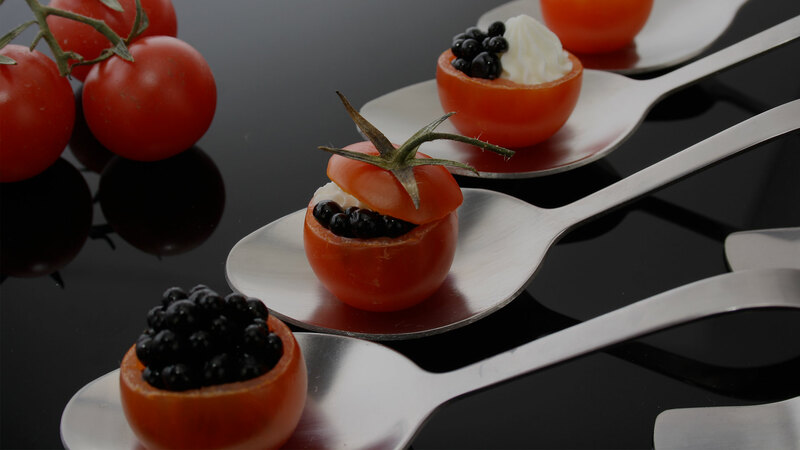 With over 18K+ hospitality professionals in attendance, RC Show is Canada’s largest foodservice and hospitality event bringing the industry together to shop, taste, learn, connect and grow your business. Come and see us February 24-26 at the Enercare Centre in Toronto! Demo Days: We schedule product demonstration days at our retailers throughout the year. Check out our calendar and social media for all the details. Training: We offer several training courses on our products during the year. These sales or technical sessions are available at our office or at our retailers. Trade Shows: We participate in several trade shows throughout the country during the year. Please contact us for passes to these events. Our training schedule will be made available in early 2019. We publish a quarterly newsletter. Be sure to sign up to receive it! We publish a newsletter a few times per year. The next edition will be available soon!